We are a non-profit rabbit rescue dedicated to finding quality indoor homes for rabbits in unfortunate circumstances. All our adoption rabbits are desexed, health checked, and vaccinated. We also carry out home inspections to ensure our rabbits always go to homes where their social, mental, and physical needs are met. 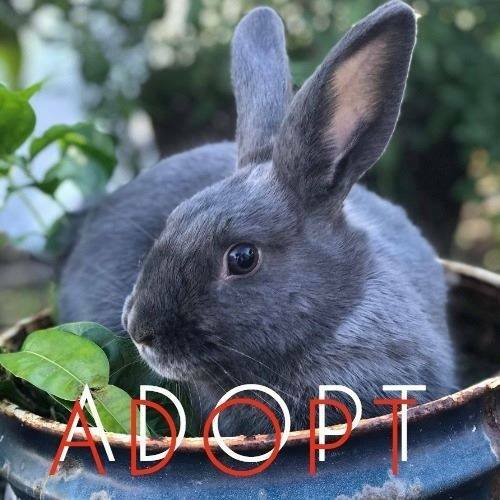 Please contact us via email (radicalrabbitsydney@gmail.com) for more information about adoptions, surrenders, and rabbit care.